A collection of essays concerning the yogas and their philosophy. What is real yoga? Who is a yogi? Many such questions are answered in this collection of articles by monks and laymen alike. 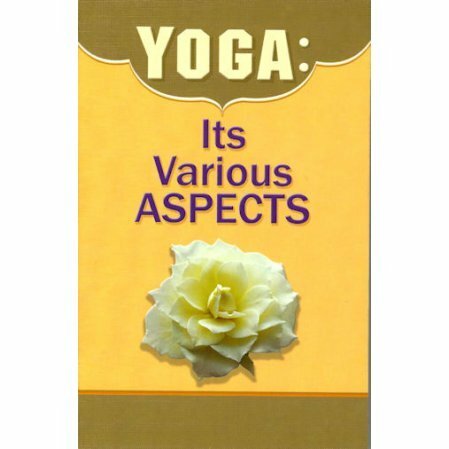 In this handy, pocket sized book one will find a surprising amount of information on the different aspects of yoga. This is a good introduction to yogic philosophy.